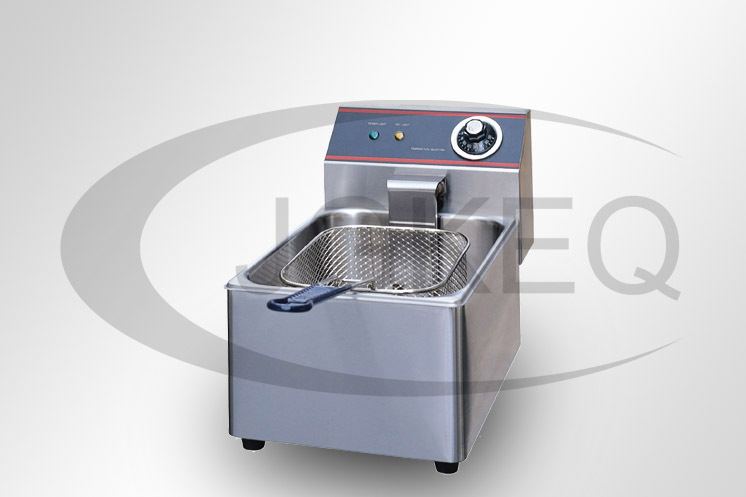 • SS frying basket to suit oil chamber. • SS front control panel with indicating lamps. • SS pipe legs with adjustable bullet feet. • SS oil chambers/electrical operated. • Safe to use & easy to maintain. Leading Manufacturer & Trader of Kitchen Equipment, Refrigeration, Display Showcase, Bakery Equipment, Food Processing Equipment. Copyright © 2013 Jay Ganesh Kitchen Equipment. All Rights Reserved.